Paris, KY - Authorities killed two dogs after they attacked a 30-year-old Paris woman and her Labrador retriever Sunday morning. Sabrina Campbell received five puncture wounds to her right thigh. She was treated at Bourbon Community Hospital and discharged, Bourbon County animal control officer Floyd Campbell said. The woman's dog, which received mouth, jaw and leg injuries, ran off after the incident, but was found later several blocks away. Campbell was walking her dog just before 8 a.m. when they were attacked by a pit bull and a Lab chow mix. 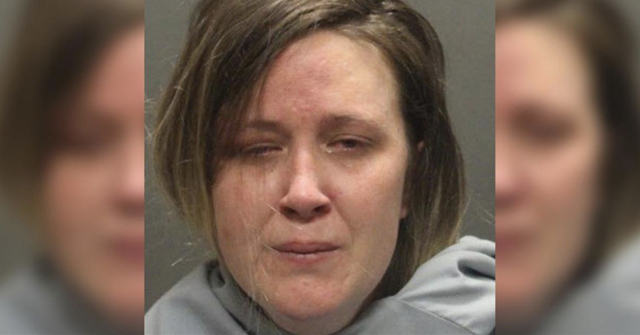 The woman got a knife from her home and stabbed the pit bull before calling for help. Minutes later, Floyd Campbell and a police officer destroyed the attacking dogs. 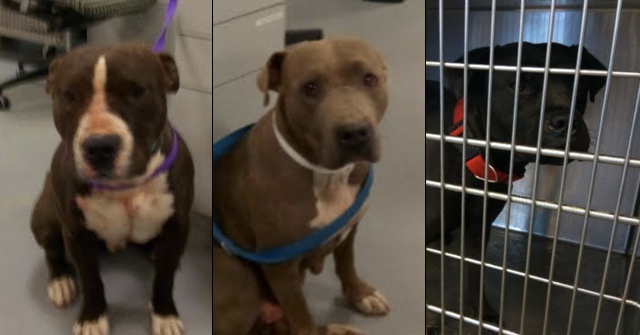 Officers are pursuing charges against the owner of the two dogs, a juvenile. Wichita, KS - Wichita Police say they get calls daily, if not weekly, about a pit bull attack. Already in March alone, officers have been forced to use their weapon against an attacking pit bull twice. The latest incident happened last week and the attack nearly cost a family their chocolate Lab. 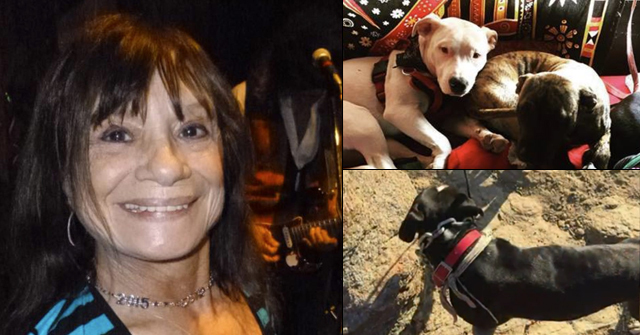 Choco was severely mauled by a neighbor's three pit bulls. Michelle Lane, the owner, says she has no hard feelings with her neighbors who willingly turned their dogs over to animal control. The neighbors say they never thought their dogs would do such a thing, and they feel horrible. With this latest pit bull incident, many wonder if the city's stated dangerous dog law will stand. The City Council decided not to single out the pit bull breed last year when it changed the law. The law states all dogs will face the same consequences if they exhibit dangerous or aggressive behavior. City Council has plans to re-visit the ordinance later this year. 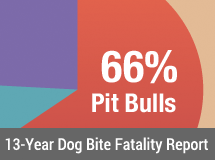 If pit bulls are still a problem, they will then consider a breed specific law. What’s the.38 cal euthanization count up to now?….